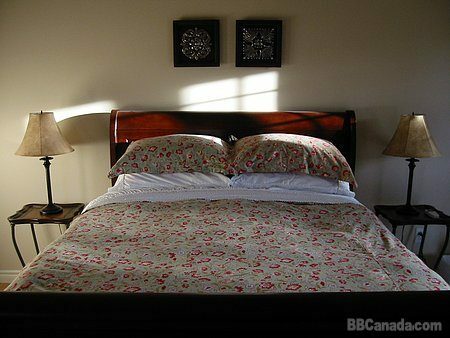 Country Inn located in the heart of central Newfoundland. 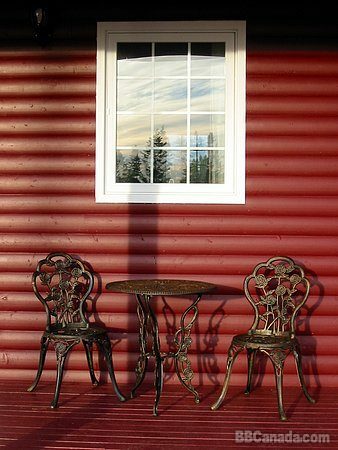 Nestled in the forest on a quiet ocean cove, Freshwater Inn offers elegant guestrooms and casual fine dining to visitors in Newfoundland's beautiful Kittiwake Coast. We are ideally located to serve as your homebase while exploring the region. 20 mins to Terra Nova; 30 mins to Gander; 40 mins to Eastport penisula; 1 hour to Lumsden, Newtown, Wesleyville; 1 1/2 hour to Twillingate. 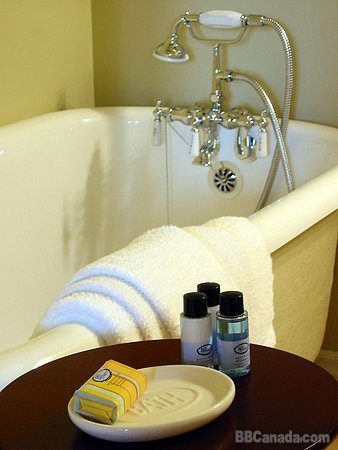 Guestrooms are spacious and feature vaulted ceilings, hardwood floors, and ensuite baths with claw-foot tubs, elegant furnishings and soft linens. 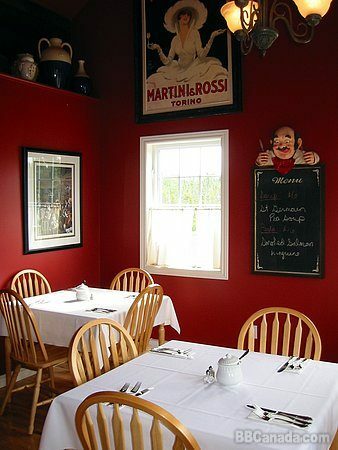 Rates include a full breakfast, which is served in our dining room between 8 and 10 am.